Purchase Ten Thousand US Dollars Worth of Prosperity Coin. 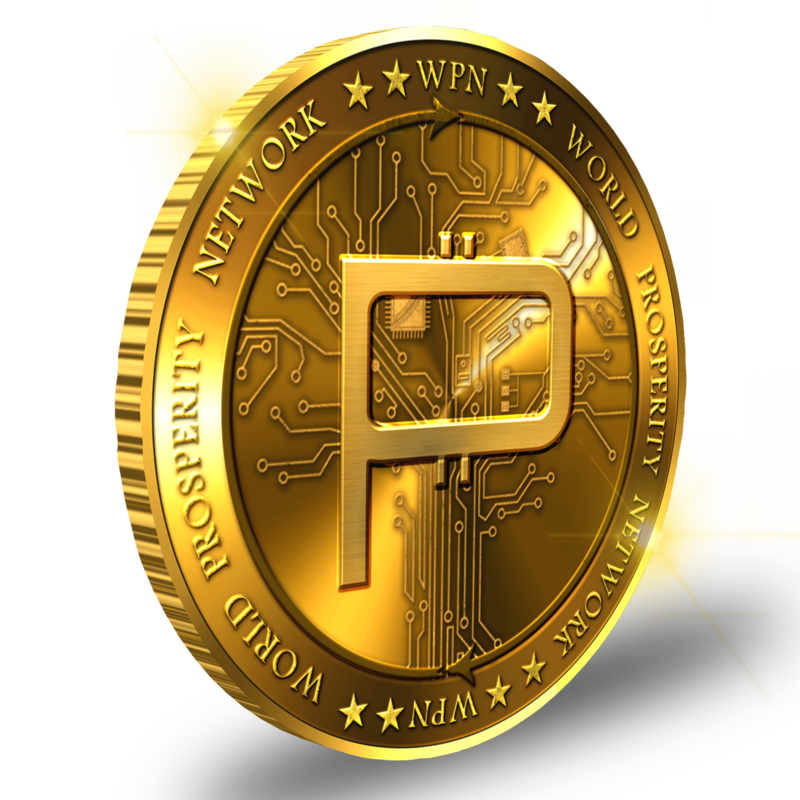 Prosperity Coin (WPN) is currently valued at 540 tokens per Ethereum (ETH). 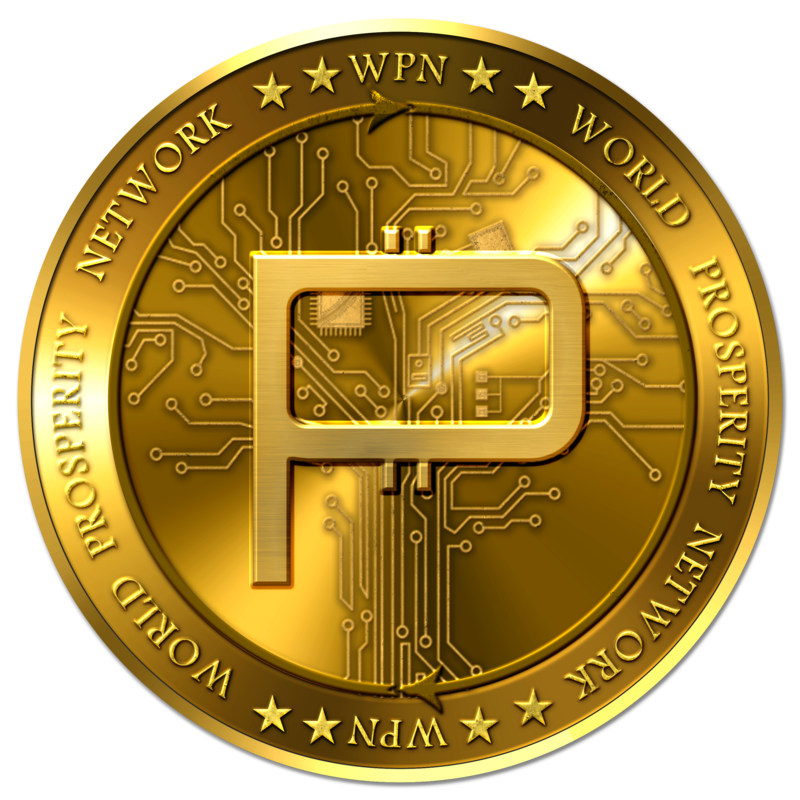 To Receive Your Prosperity Coins, Enter Your ERC20 Compatible Wallet Address in the Notes Field Upon Checkout or Reply to Our Confirmation Email with Your Wallet Address. Coins will be delivered to your wallet within 24-48 business hours. This level qualifies you for an executive business membership with WPN. 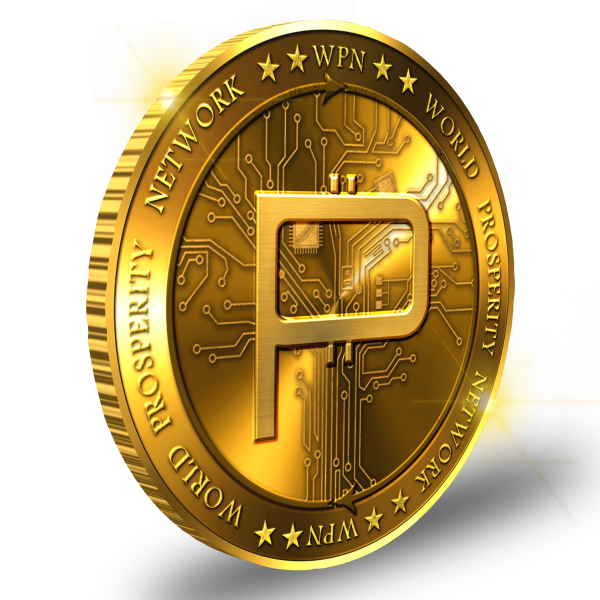 Use Prosperity Coins (WPN) to reward customers and referrals, as well as obtain valuable business services. Use 1000000 points to purchase this product! Copyright © 2018 World Prosperity Network. All Rights Reserved.